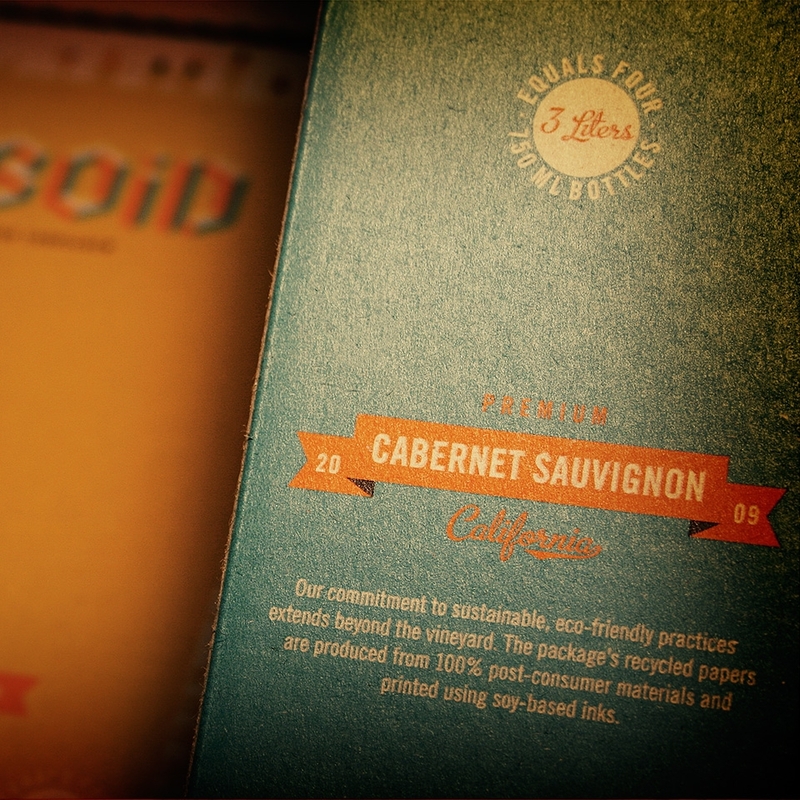 With boxed wines currently representing 36% of wine sales in Scandinavia and 45.9% in Australia, the Rutherford Wine Company grabbed the opportunity to introduce a brand uniquely conceived to appeal to Millennials and Gen X-ers in America. 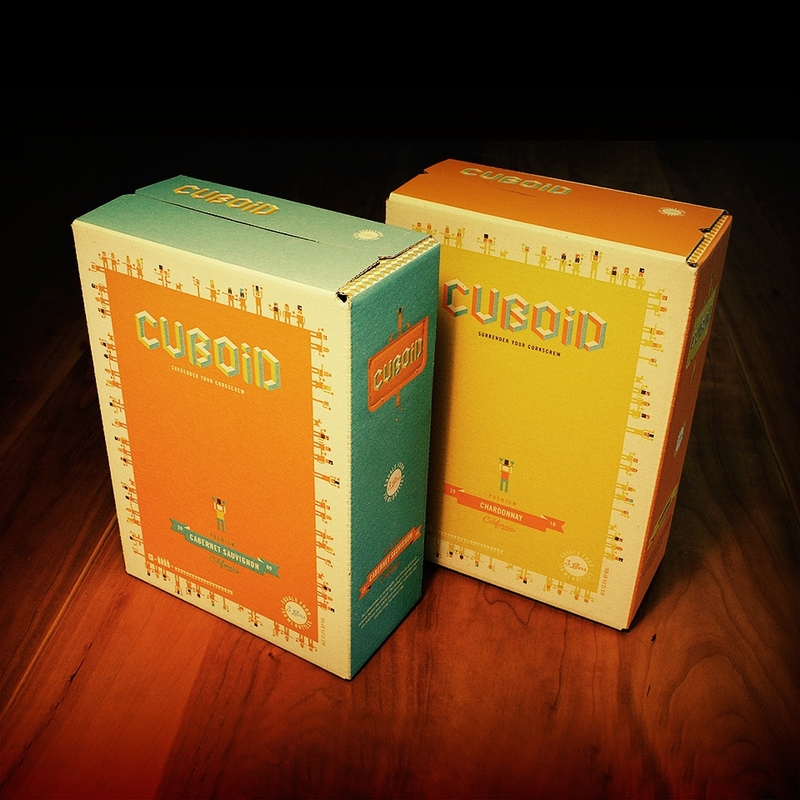 Our solution is a package that is as equally at home in Giant Robot as it is on the shelves of your local grocery store. 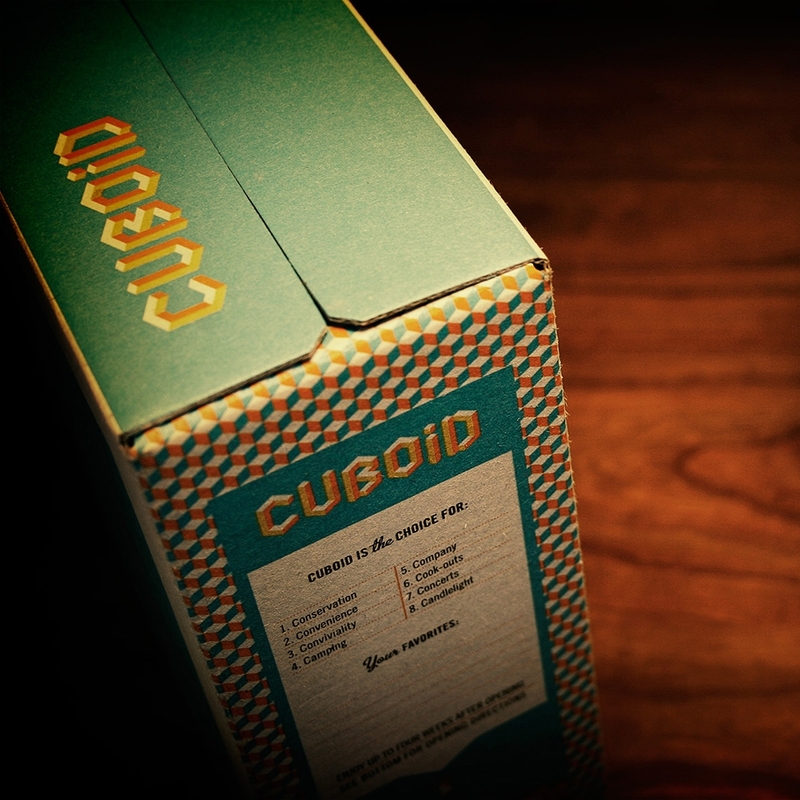 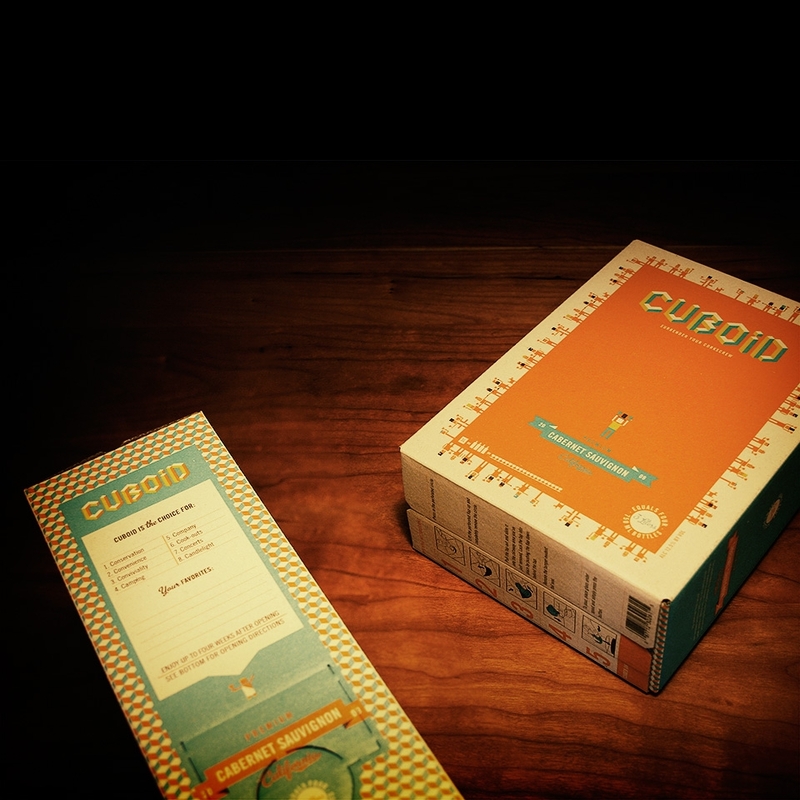 Cuboid proudly embraces its boxiness. 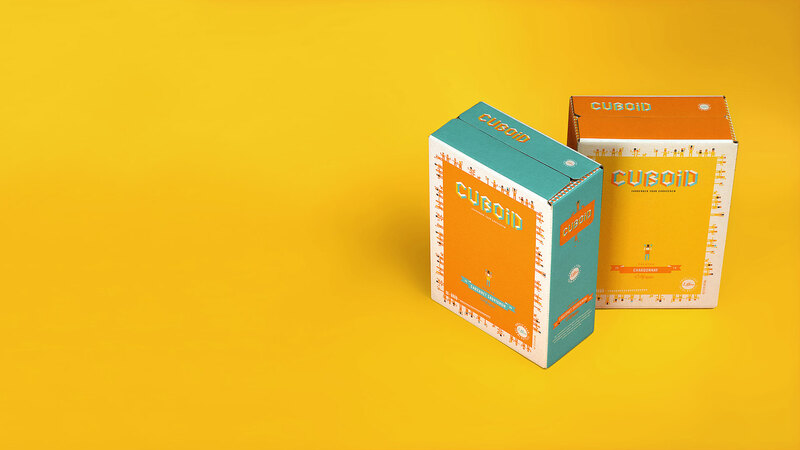 With its quirky logo, vintage colors, eco-friendly materials, 8-bit citizens and even a toga party—Cuboid appeals to the youthful spirit in us all.